If you’re a landlord (or want to be one), there has never been a better time to be a real estate professional. 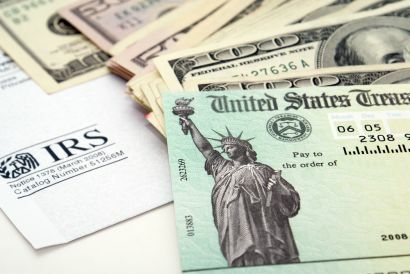 If you satisfy complex IRS rules and qualify as a real estate professional, the passive activity loss rules will not apply to limit the deductibility of any rental losses you incur, and your rental income will not be subject to the new 3.8 percent Medicare investment tax on people with incomes over $200,000 ($250,000 for married taxpayers filing jointly). Thus, you can benefit whether your rentals earn money or lose money. The trick is qualifying as a real estate professional. You might think that a person who owned and managed 28 rental units would easily qualify. But you’d be wrong. Mohammad Hassanipour owned 28 rental apartment units in seven fourplex buildings in Vallejo, California, and a rental in Lake Tahoe. In 2008 these properties lost $120,540. Hassanipour claimed that he was a real estate professional and deducted the entire loss from the salary income he earned as a research associate. Had he not been a real estate professional rules, the passive activity loss rules would have limited his deductible loss to a maximum of $25,000. Thus, being a real estate professional gave him an additional $95,000 loss deduction. Unfortunately for Hassanipour, the IRS concluded that he did not qualify as a real estate professional and the Tax Court agreed. 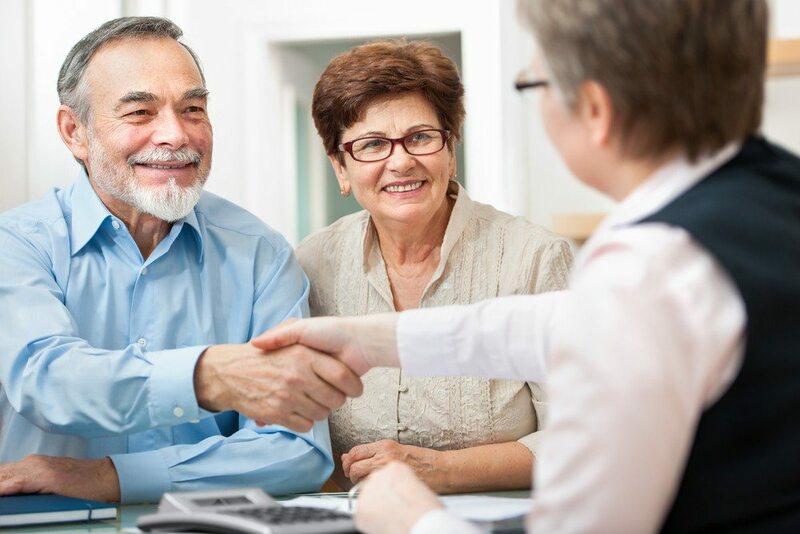 There are two requirements to be a real estate professional: (1) you (or your spouse, if you file a joint return) must work at least 750 hours per year in real estate businesses, and (2) you (or your spouse, if you file a joint return)must spend over half (51 percent) of your total working hours during the year working in one or more real property businesses. In addition, you must “materially participate” in your rental activity to qualify. This requires that you work a certain number of hours at your rental activity during the year For example, you would materially participate if you work at least 500 hours during the year at the activity. You can qualify in other ways as well. The Tax Court found that Hassanipour did not meet the 51 percent requirement. Thus, it didn’t even bother to consider whether Hassanipour met the 750 or 500 hour thresholds. Hassanipour probably spent a good deal of time managing his 29 units, but the problem was that he had a full-time job. His time signed time sheets for 2008 showed that he worked 1,936 on his job as a research associate. Thus, to satisfy the 51 percent rule, he would have had to work at least 1,937 hours on his rental activity. This meant the he would have had to work at least 3,875 hours during 2008 — 74.5 hours a week (assuming he took no vacations). It is difficult, if not impossible, for anyone who has a full-time job to qualify as a real estate professional. The IRS has been auditing people claiming to be real estate professionals who also report W-2 employee income on their tax returns. If you want to qualify as a real estate professional, it’s vital to keep good records. The best records are daily time reports or logs. However, you can use other reasonable means as well — for example, appointment books or calendars, or narrative summaries. You are not absolutely required to keep contemporaneous records — that is, records made at or near the time you did the work involved—but it is very wise to do so.